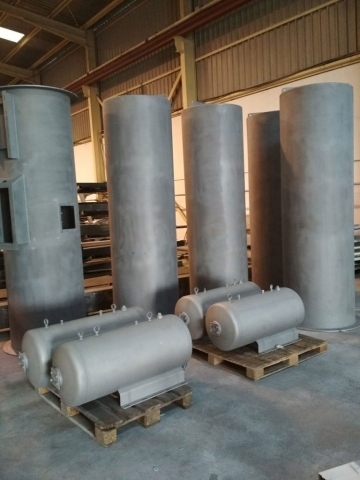 We have blasting equipment that makes it possible to change the blasting medium, so that the blasting can be done with silica sand, corundum, shot peening, etc. 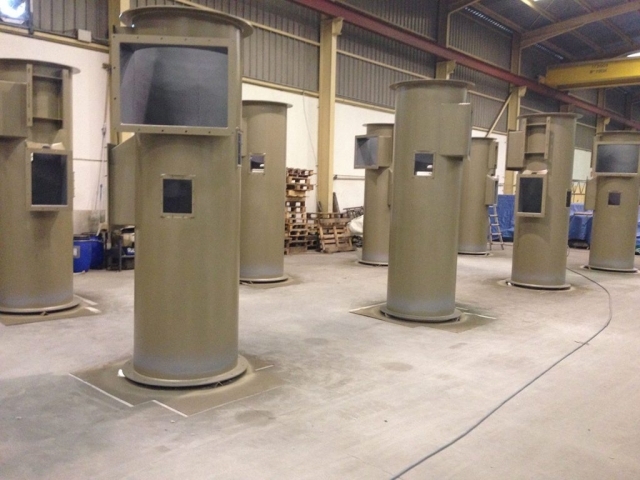 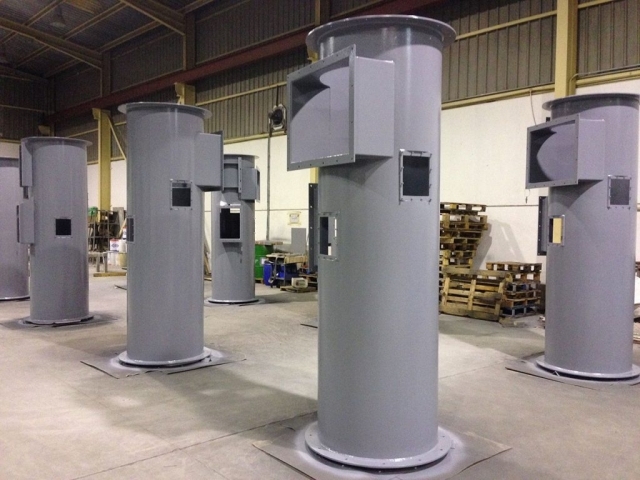 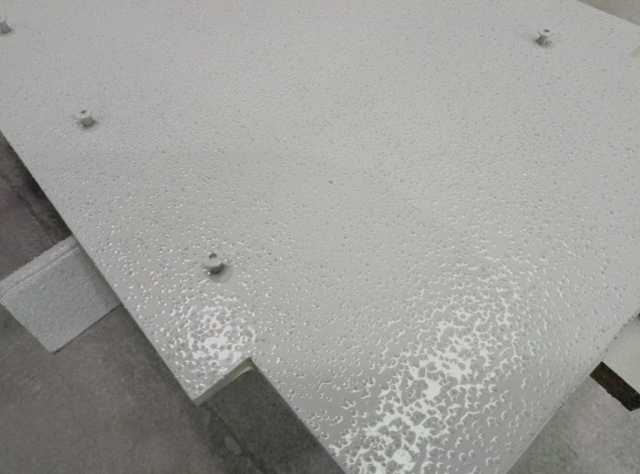 This enables us to use the blasting medium most suited to the parts to be blasted, to avoid contaminating the materials. 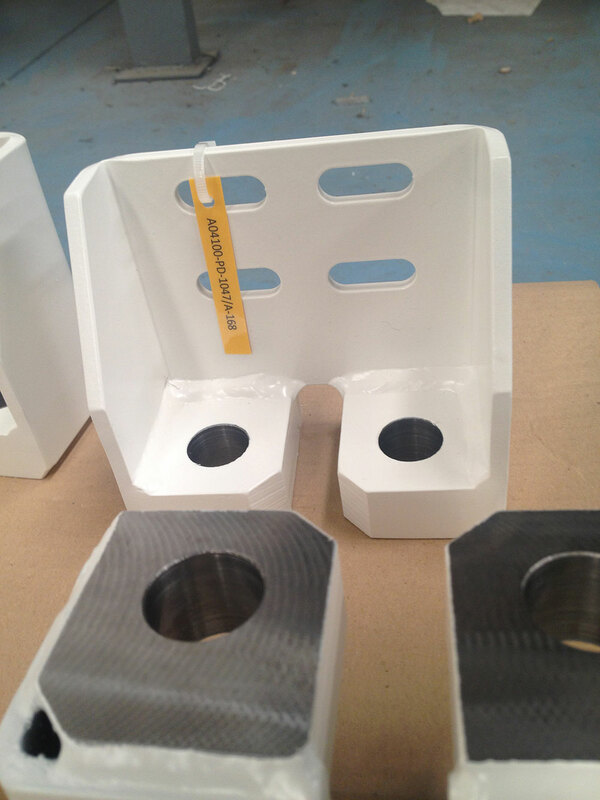 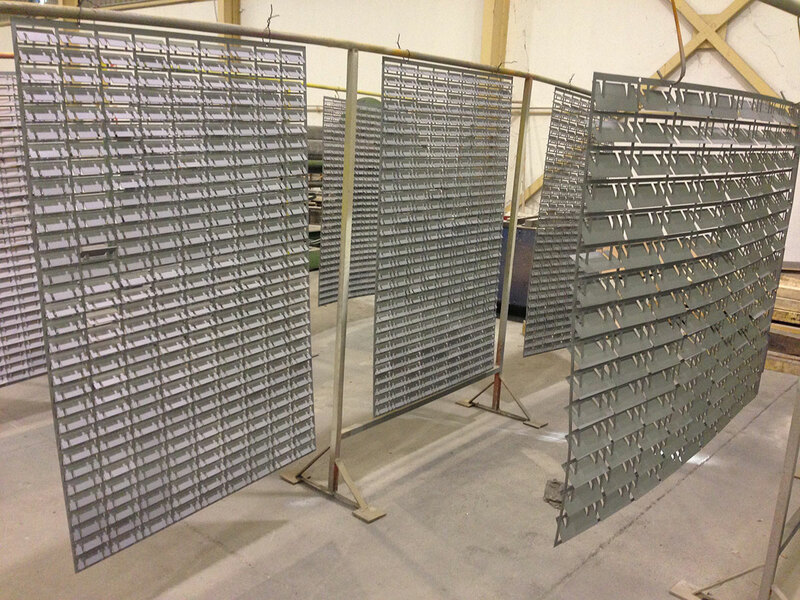 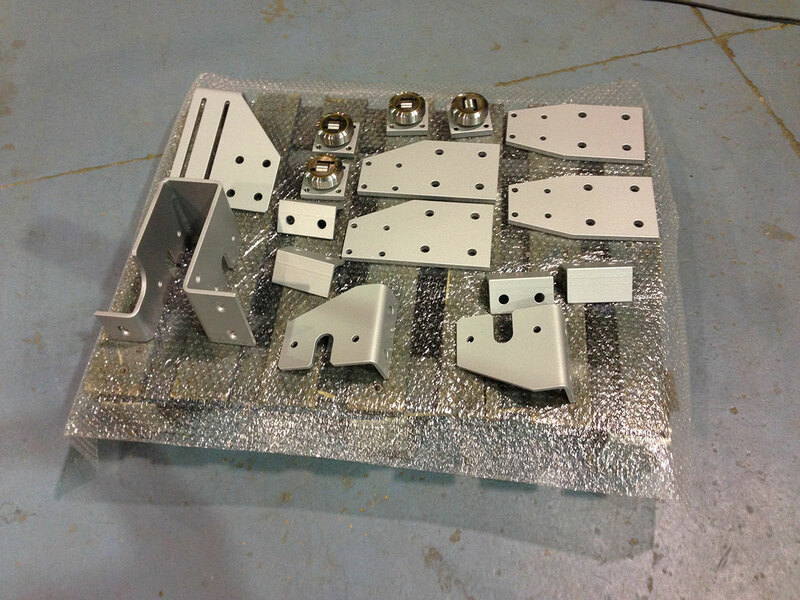 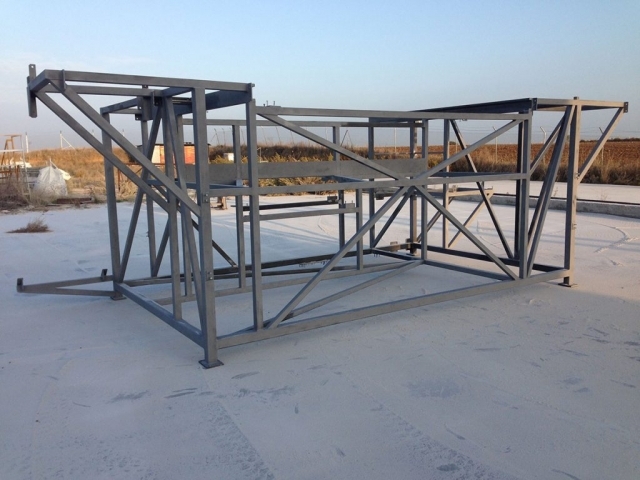 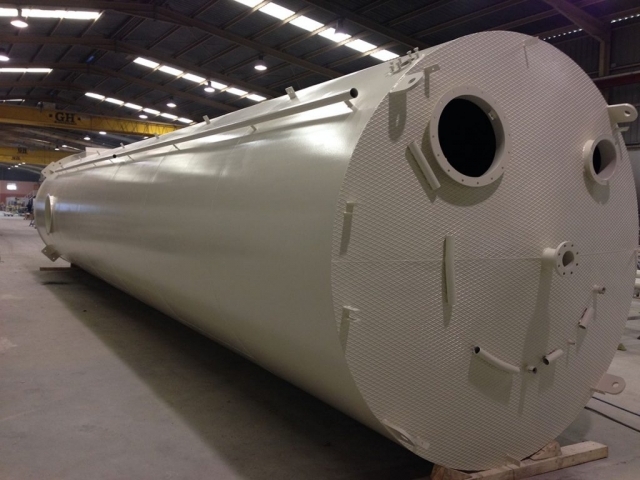 The materials which we usually blast are carbon steel, aluminium, and stainless steel. 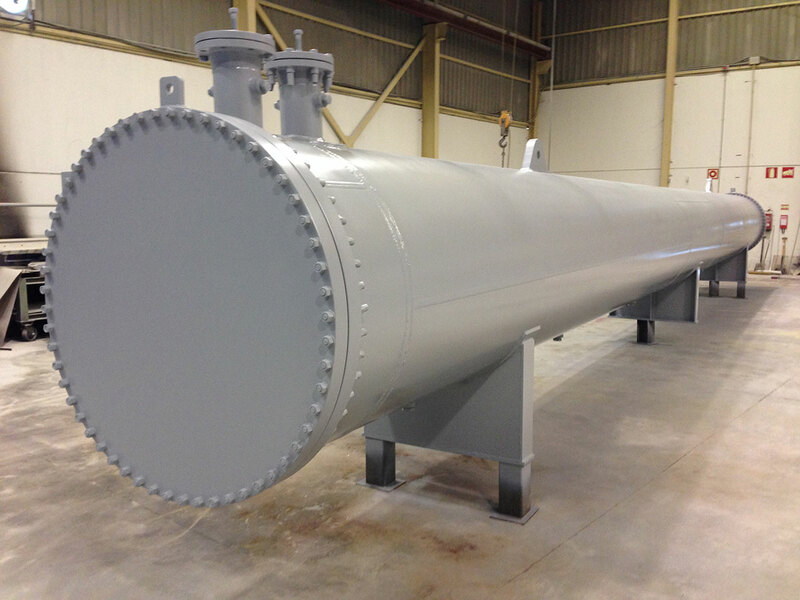 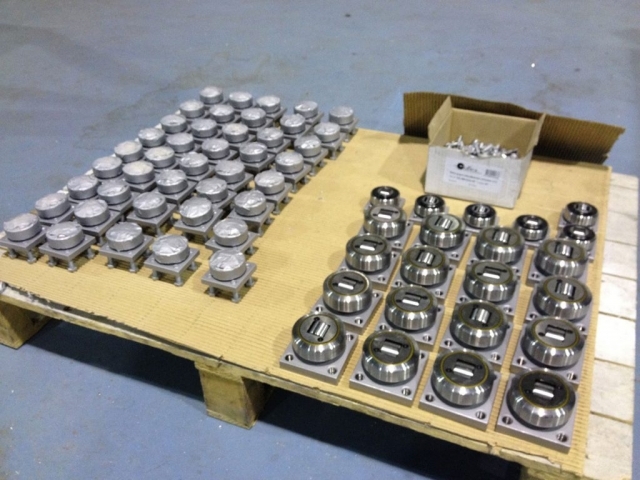 The entire blasting operation is performed internally, and we are able to work with large and small parts. 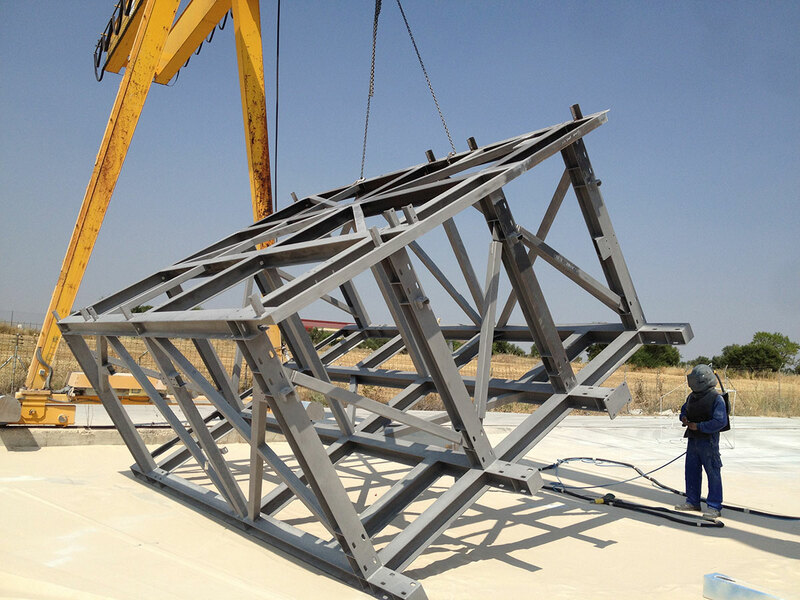 This means that we have a high-quality, speedy process, which is also very versatile. 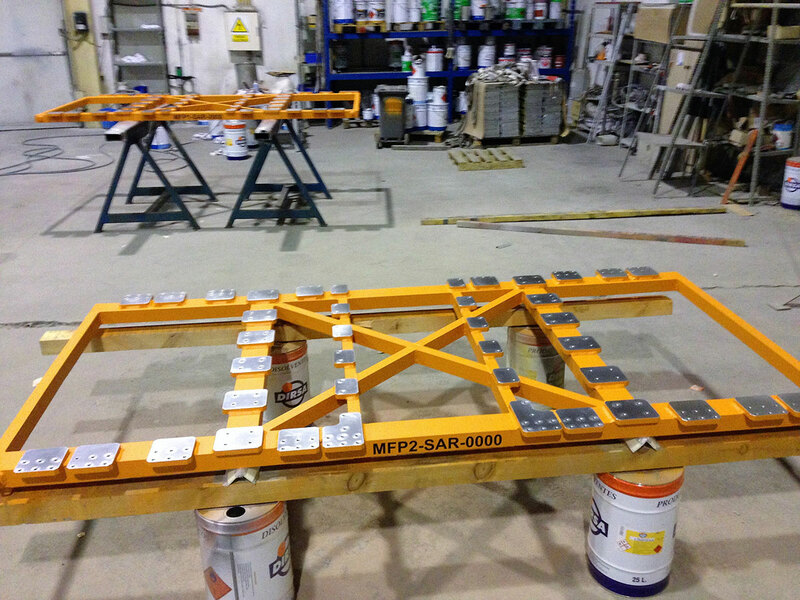 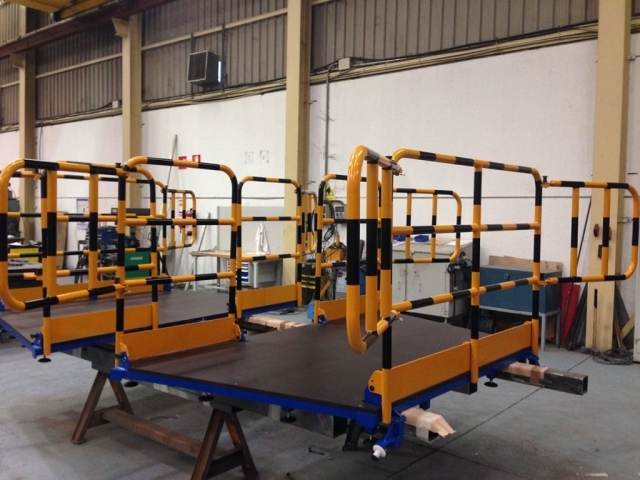 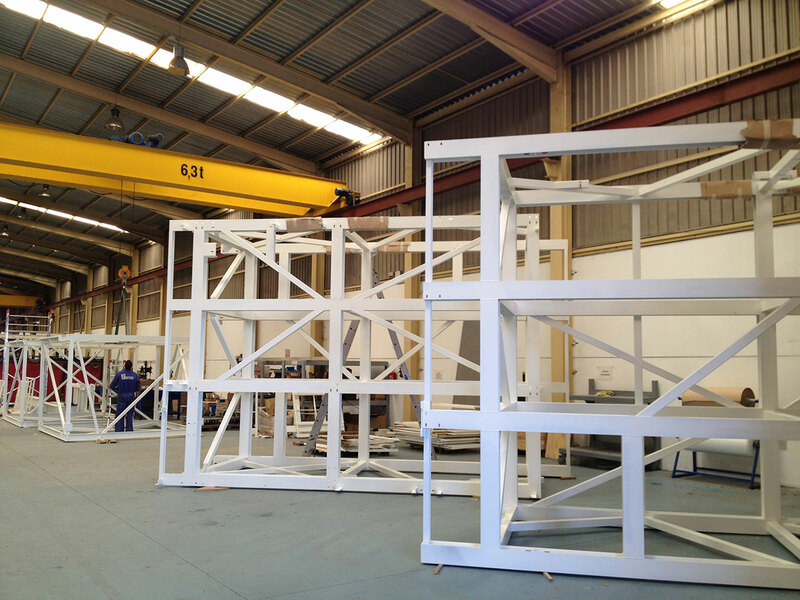 The painting process is also done internally at CALDETEC, S.L. 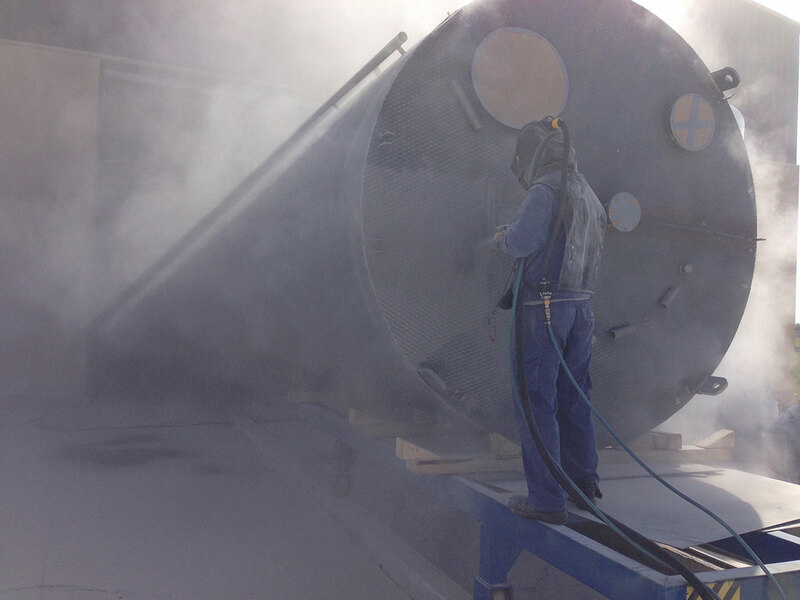 We usually paint outdoors, using a compressor and a gun. Our painting staff have extensive experience and know how important this process is: the correct application of components (primers and finishes) and their thickness, as well as the look of the finish. 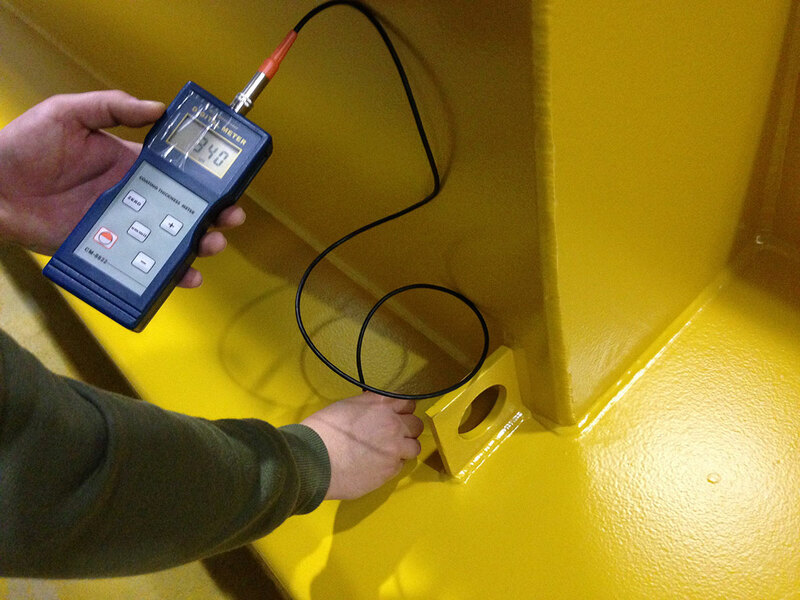 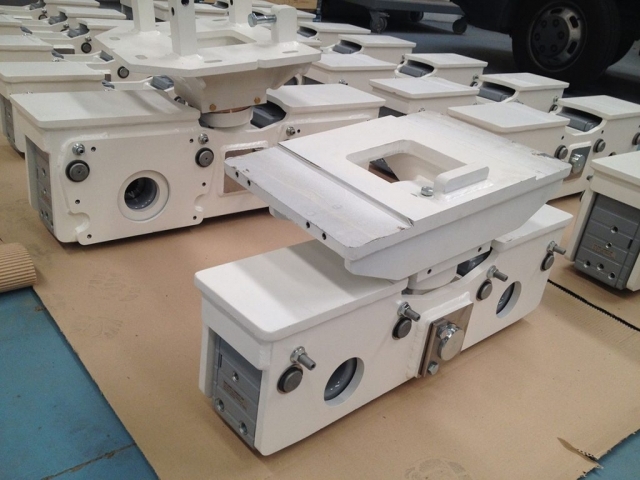 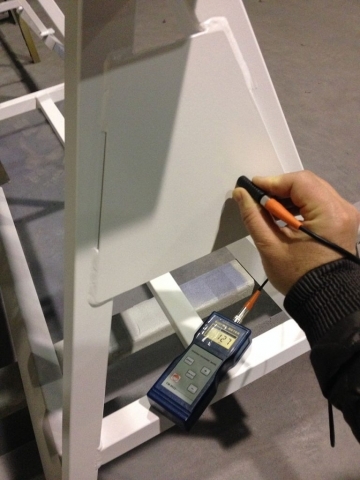 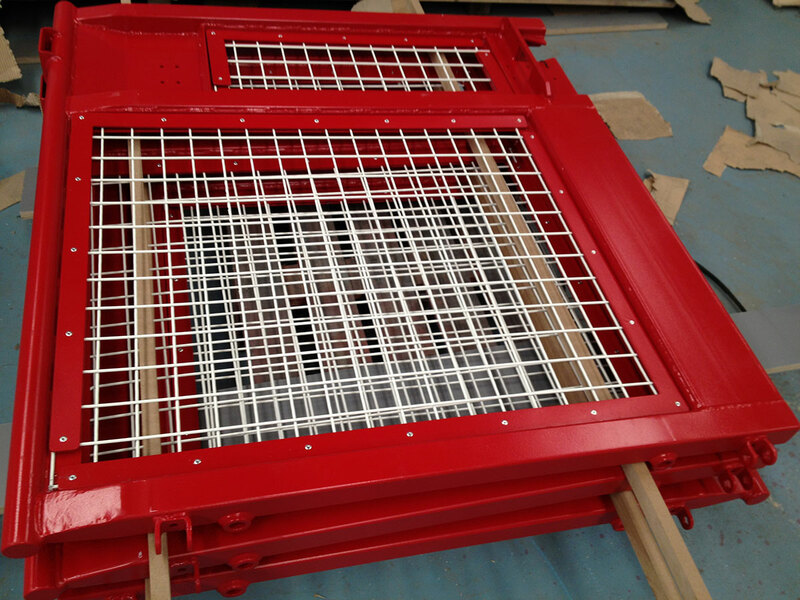 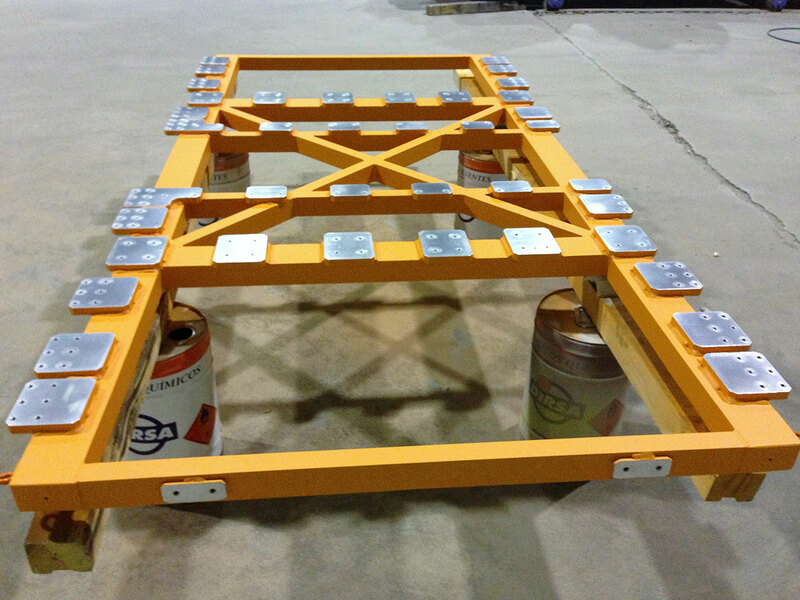 We have equipment for painters to measure the thickness of the coats, which is later verified by the quality department, which checks it and issues the relevant reports for each painted part. 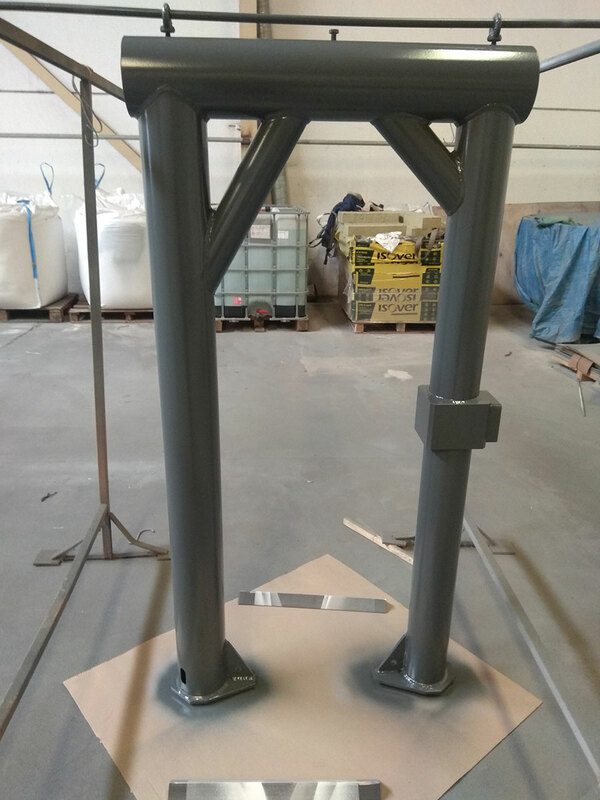 This enables us to have a high-quality painting process that is very highly rated by our customers, because we understand that the look of the part or equipment depends on this process, which must thus be carefully performed.